Happy Thursday! Todays cards was created from Happy Mail a dear You Tube friend, Monica, who is bcdoula, sent to me a while ago. If you haven't watched her videos I highly recommend them. Monica is very inspirations. I always feel like she is speaking to my heart. Here is a quick video showing just what I did with the lovely paper, flowers and stamps that Monica sent to me. 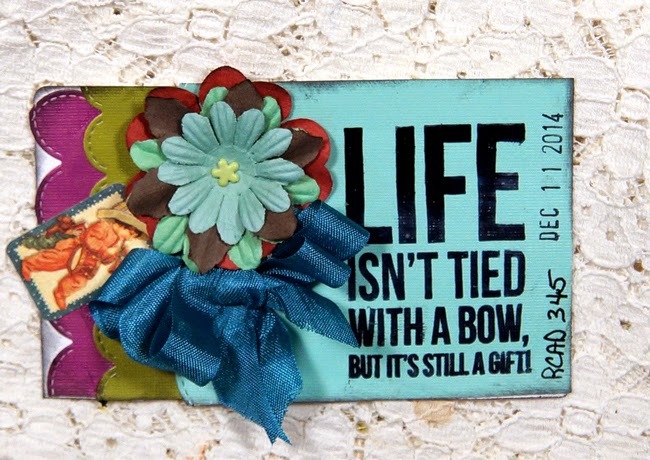 I love the intense colors you used here, as well as that awesome sentiment! So true! Love the wonderful sentiment so important this week and always. The colors are so beautiful. Beautiful! I loveeee the colors!!!! !